Are you looking for a legal case management software that is right for your law firm? If yes, you will find this very interesting. Armedia has been working in the Enterprise Content Management industry for over 2 decades, and we’ve found all sorts of ECM solutions spanning from industry giants down to custom coded software that’s written to specifically meet the need of a department or a small team. Most of the challenges in these solutions, large and small, is their inability to easily adapt to any use case. So if the legal framework changes, companies would rush to hire a team of programmers to code-in the new rules into workable processes. ArkCase, as a technology stack, is built on top of established technologies such as Alfresco, Ephesoft, Amazon Web Services e.g. We’ve been able to quickly move large sets of data from proprietary database technologies into ArkCase and digitize millions of printed documents in record time thanks to the seamless integration of these proven technologies with ArkCase. If you haven’t heard of ArkCase, below are some benefits to show you why you might consider it. So, keep reading to learn the 6 reasons why ArkCase legal case management software might be right for your law firm. ArkCase is an ADAPTIVE legal case management platform that is secure, dynamic, easily customizable and scalable system. It supports your business process improvement, document management, collaboration, time and expense management, contact management, and much more. With its robust features, ArkCase will aid your law firm in becoming more proactive, powerful, and efficient. 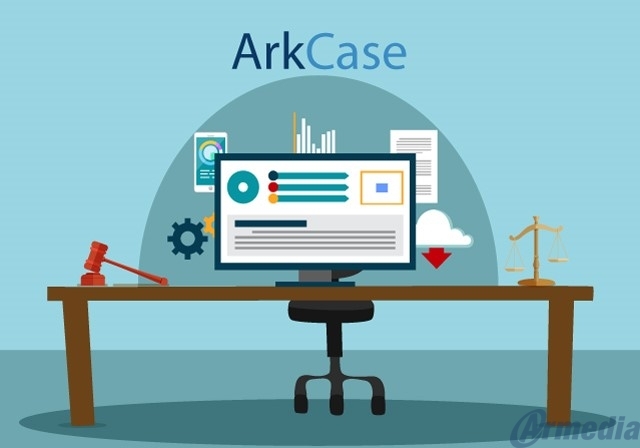 ArkCase is a cloud-based and a web-based solution so you can securely and easily manage your law firm’s cases on any device and from any location. ArkCase is a modern legal case management software with strict security rules like HIPAA, HITECH, and FedRAMP. ArkCase integrates with various records management solutions. One of them is Alfresco which is the only open source DoD 5015.2 compliant document and records management platform. Now that we’ve covered the basic details, let’s dive in and discover the 6 big reasons to put ArkCase on your shortlist. Using ArkCase will improve the client service in your law firm. This is key for any law firm to maximize their bottom line. You will have satisfied clients who are likely to return. Also, with efficient services, clients are more probable to refer their family and friends. 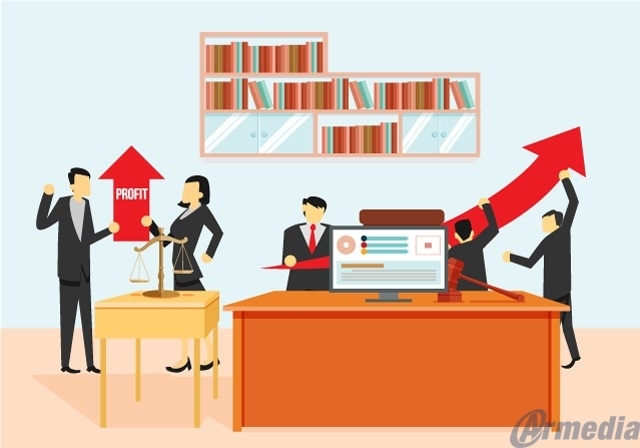 Choosing the right legal case management software for your law firm is crucial. And that’s what ArkCase is: an adaptive, modern legal case management platform that will help your whole law firm to operate as a more organized and cohesive unit. Managing all the deadlines that are part of any case is one of the most demanding tasks within a law firm. ArkCase will integrate with your calendaring system (i.e., Microsoft Office) to help you efficiently and promptly manage all of the deadlines. Also, ArkCase secures all client information. That, in turn, will allow for a simplified organization, and easy-to-access client files. You can quickly and easily enter case descriptions, case notes, task lists about each case, case discussions, deadlines, participant contact information, and much more. Typically, you can have all this information with many software solutions out there. However, you will likely not have it all in one place. 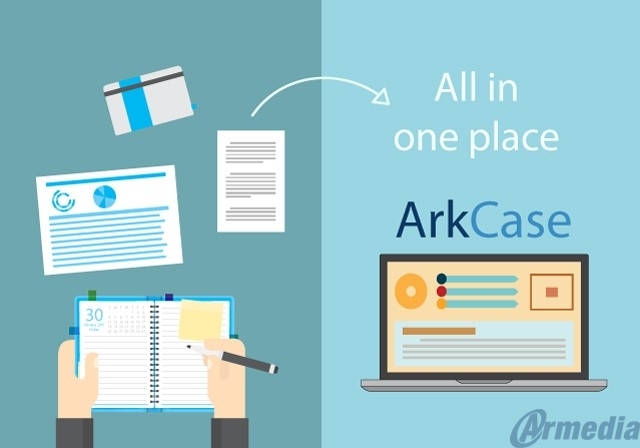 With ArkCase you can quickly and easily access all this information within the context of the case in one system. ArkCase is an automated legal case management software which enables you to record your time and expense linked to a case. Additionally, it shows a summary of the activities for that case. You no longer have to write the expenses and billable time in one system and then enter them into the billing system every month. This is all done automatically, and this will save you a ton of time that you and your staff can use for other tasks. In some cases, your team will need a lot of collaboration. This means that some people will take small chunks of work, combine the results into a single spot, and move the entire case forward. Such work can be very messy since you’ll need to keep track of who wrote where, when, and why. Communicating while doing such complex work can strain the team beyond breaking its point. ArkCase seamlessly integrates collaboration and communication under one interface that’s easy to use and legal workers have saved tons of time and frustrations using such an intuitive system. When the time comes to organize a case file, you have to pull information from many various sources. Transcripts are in a stack on a shelf. Briefs and pleadings are in a folder in your system. Email messages are in your email system. With ArkCase legal case management software, you can find all of this information in one place. So when the time comes to organize a case file, a lot of the work will be done for you in advance. The last benefit we’ll cover here is that ArkCase is available online and is mobile-friendly. That means you can access all of our features from any device such as a laptop, smartphone, or tablet. It is very simple to use – you just go to our website, sign in, and continue with work. 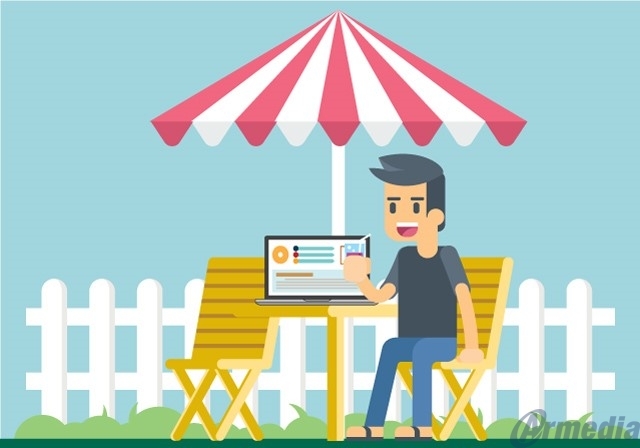 You can work from home or any remote location, via a secured, encrypted connection. If you tend to travel, then this can be a great advantage for you as you will have access to the full spectrum of information while on-the-go. ArkCase is a modern, adaptive, and dynamic legal case management software. ArkCase will help protect your law firm’s assets and knowledge and will provide productivity metrics too. In fact, as staff members across your department learn how to use the simple but efficient features, they will become more and more productive. The result: a more efficient practice that can attract and retain more clients. We hope that with this article we helped you see the 6 reasons why ArkCase legal case management software could be right for your law firm. If you have any questions, feel free to ask in the comment section below (or just give us a call). There are tons of customizations we have built on top of ArkCase (Such as our FOIA Module) and we are confident that we can meet just about any case management workflow needed. If you have any features to discuss, contact us. We are listening. And don’t forget to share this with your colleagues on social networks, so they can also improve their law firm’s future.